How Does Communication Change for Couples After a Brain Injury? 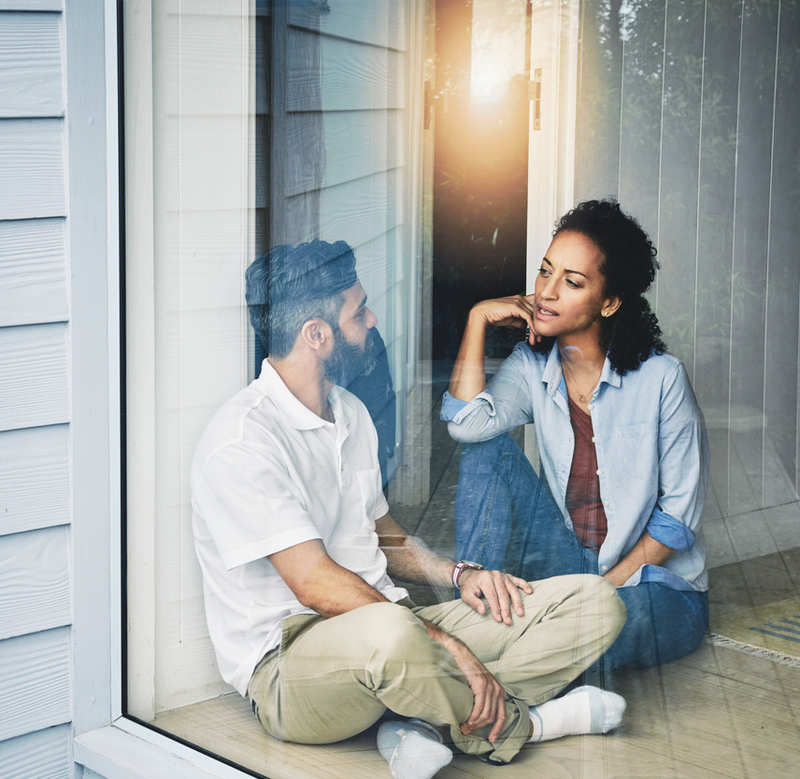 There are both positive and negative ways to look at the fact that couples are, in some ways, forced to develop new communication skills after a brain injury. The drawbacks of course are the facts that it’s very difficult, and that the most difficult time to learn any new skill is when we’re in crisis. And so couples who didn’t have excellent communication skills pre-injury are going to have a hard time trying to learn these new skills when they’re in the middle of managing all these other crises in their life. On the other hand, I think that a really important part of being a resilient couple and coming through brain injury and into your new identity in the way that is most satisfying has to do with having the ability to make meaning of challenges. And I think that couples can look at the situation and say, "We wouldn’t want to be here but the fact that we are here gives us an opportunity now to work on our communication with one another and to connect with one another in ways that we might not have done without this event or this situation." That's not to say it's easy. But couples who are able to inherently find those positives are the ones who are able to get to a place where they’re happy with themselves and their lives again.